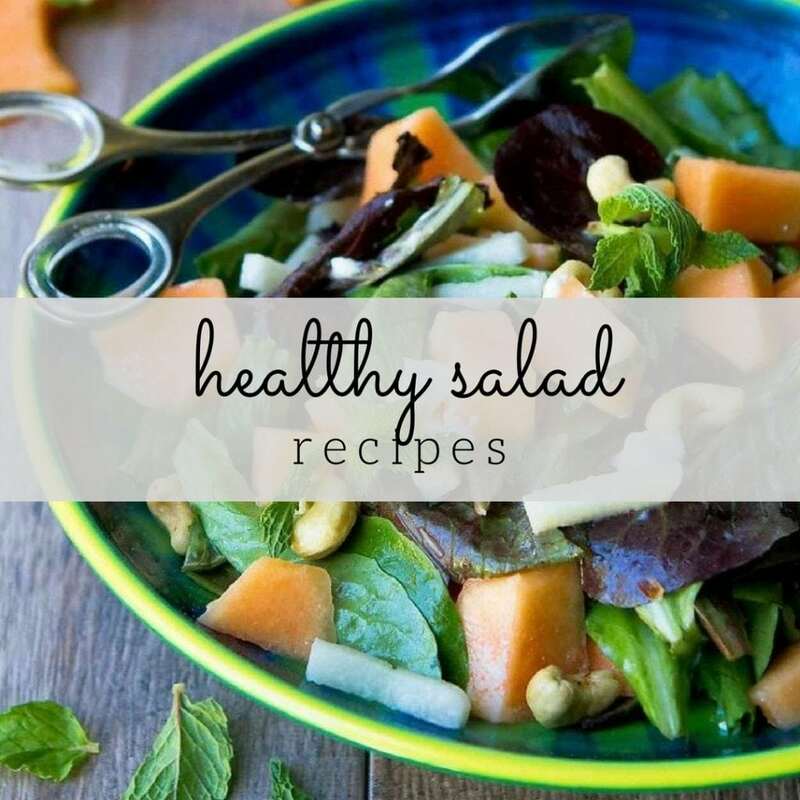 Easy healthy eating may seem anything but easy at times, but there is a fantastic online resource that puts recipes and information at your fingertips. Thank you to Texture and Tapinfluence for helping me share this post with you. 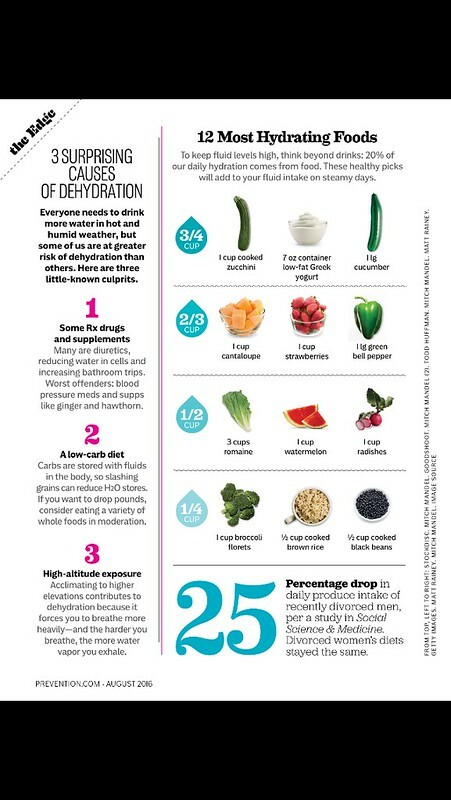 Easy healthy eating may seem like a misnomer at times. You know what you should or shouldn’t be eating to fuel your body, but when it comes to putting your plan into action, the planning can actually take you out of action. 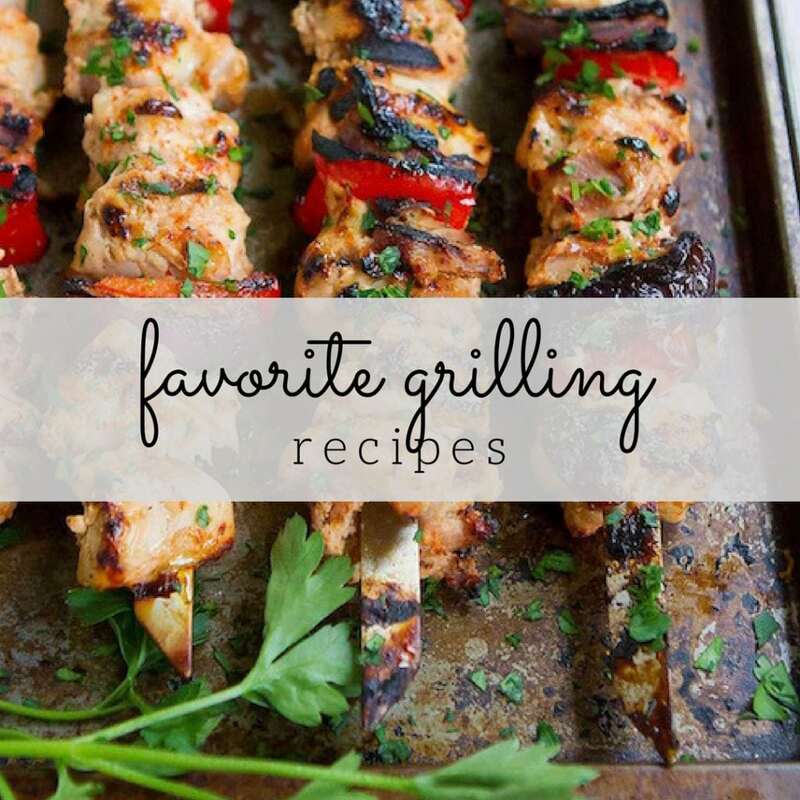 Where do you find enough recipes to keep your eating plan interesting? 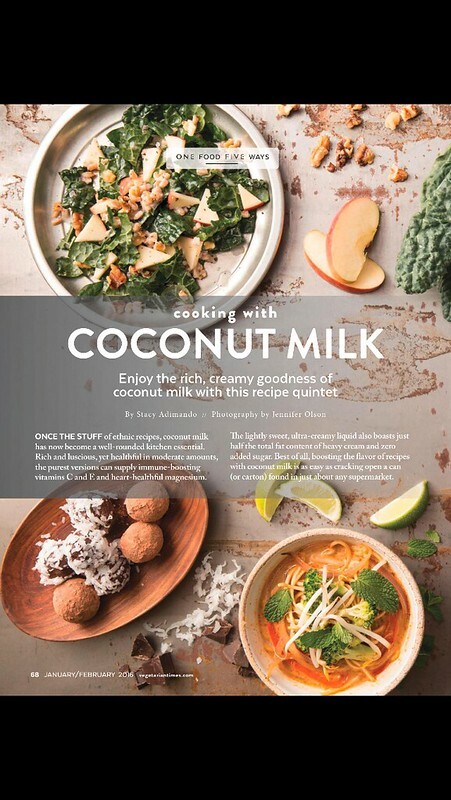 I’m a long-time subscriber of multiple cooking magazines, and it was just a matter of time before I entered the digital age with online cooking magazines. When we were in our purging stage just before our big move, I threw what seemed like endless piles of magazines into the recycling bin. I could almost hear the trees cringing at my crime against the environment. Over the years, my interests morphed from Gourmet and Cook’s Illustrated to publications focused on easy healthy eating and lifestyle tips, such as Clean Eating, Eating Well, Vegetarian Times and so on. That translates to a lot of subscriptions and a very large pile on my bedside table (and kitchen island and family room floor). Not good. When I learned about the Texture app, I’ll admit that I wasn’t sure if I could do the digital thing. After all, I’m that person who still checks out books at the library rather than downloading them onto a Kindle. But then I started thinking about my magazine habit. What do I usually do? 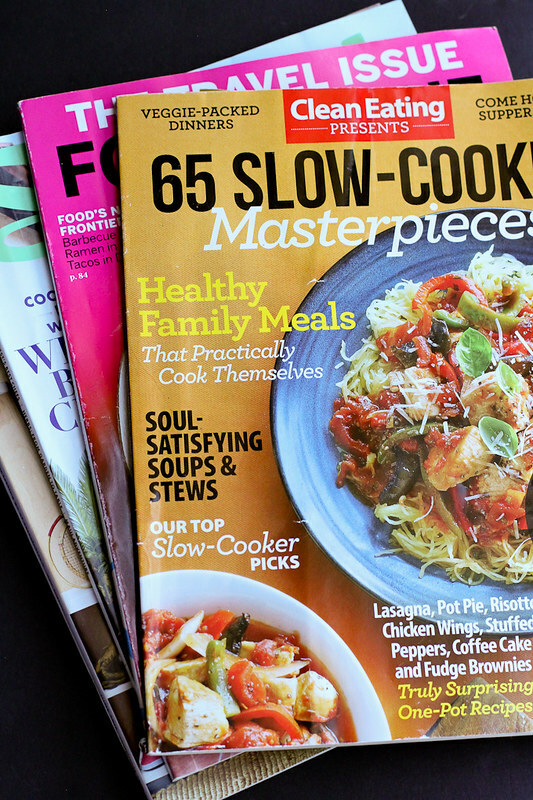 Flip through part of the magazine (I never seem to get through the whole thing), dog ear recipes that catch my interest, then put the magazine in a pile and NEVER go back to those dog-eared pages. Who else is guilty of that? 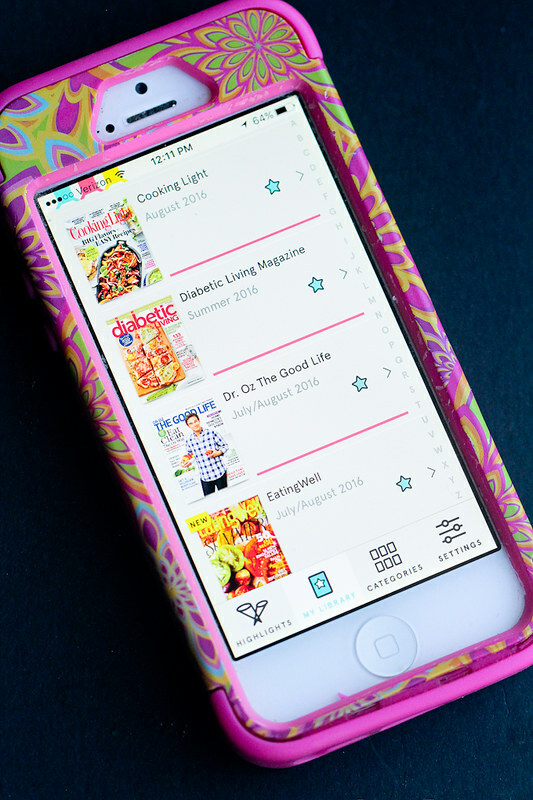 The thing that I love about the Texture app is that I can save my favorite recipes and healthy living articles into different folders. Seriously awesome. All I have to do is pop into my saved files to find the recipe I want. When I’m standing in the middle of the supermarket, wondering what healthy recipe to cook that night, the ability to access those recipes in seconds is a gift. 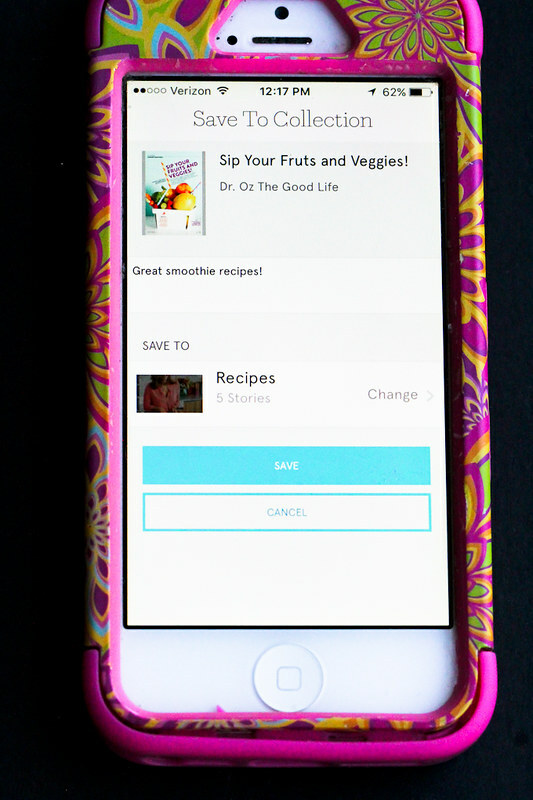 So, what if you follow a gluten free diet, need recipes appropriate for someone with Diabetes, or are just looking for a wide array of healthy recipes? The beauty of Texture is that it has an expansive catalog of magazines – more than just cooking magazines, too – including back issues. You’re bound find what you’re looking for! It’s been getting hotter and hotter, and I referred to this article every single day over the past week. 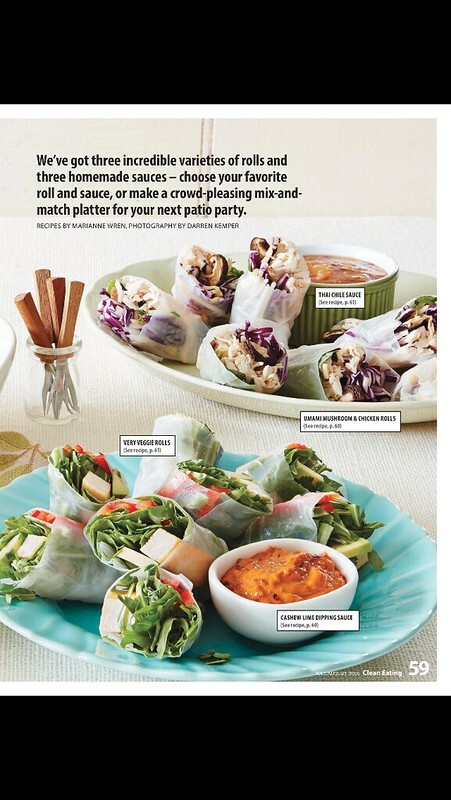 And how about these amazing summer rolls from Clean Eating Magazine? One of each, please! 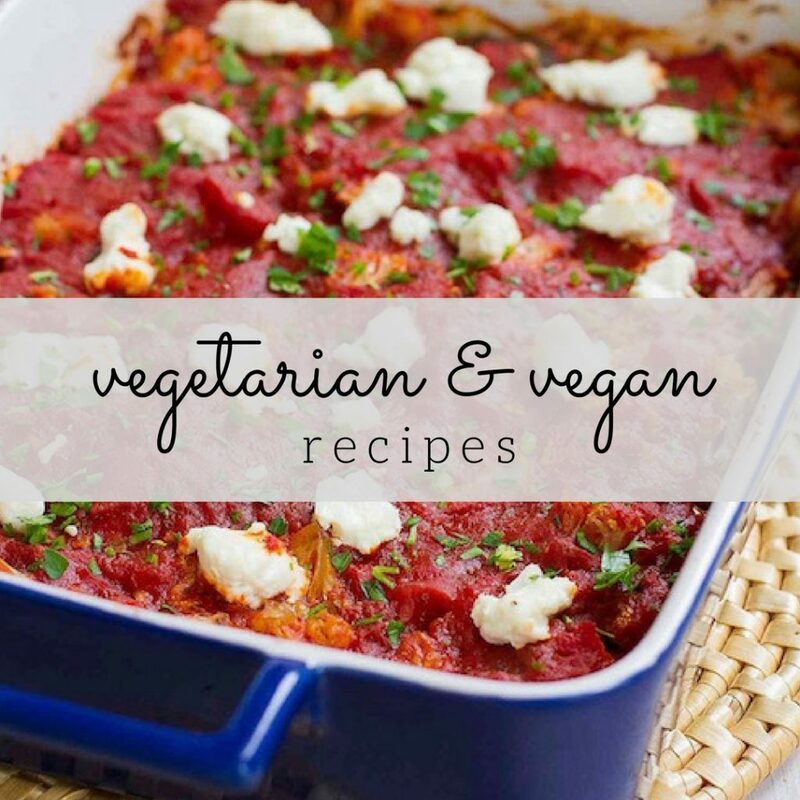 Immediately followed by one of these coconut milk-based recipes from Vegetarian Times. And this is just the tip of the iceberg! Now excuse me while I spend the afternoon reading some of my favorite magazines. This is such a cool concept, I just love it! 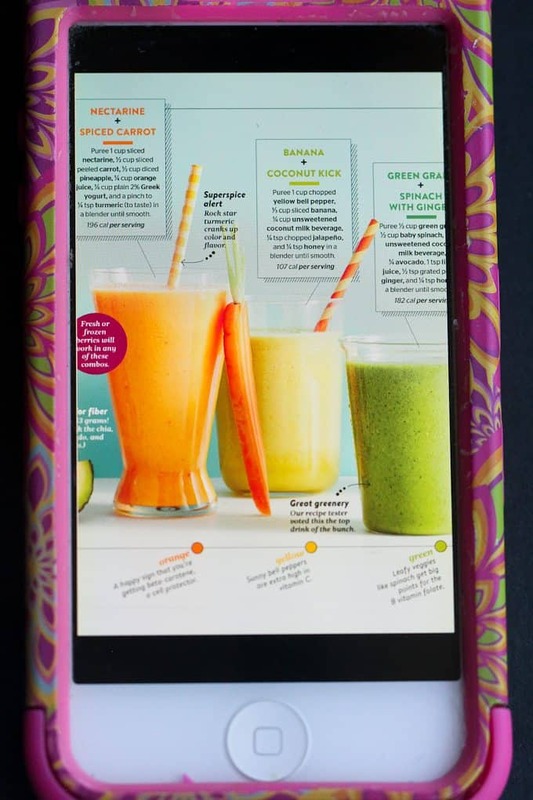 I definitely need this app — I could actually clean out the old magazines and still get great recipes!